Instead of making life easier, the increasing availability and complexity of product environmental information can be overwhelming. How do you make material choices, especially when it appears to be a comparison between apples and oranges? 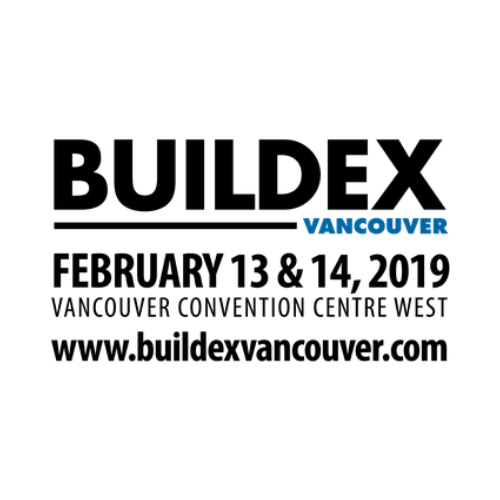 Join us as we discuss different design philosophies and tools that you can use in selecting materials including The Living Building Challenge (LBC) Materials Red List and healthy materials, the Perkins + Will “Precautionary List”, and LEED v4 materials credits. Presenters will expand on how to use Life Cycle Assessment (LCA) as a transparent means to manage and report environmental impacts on construction projects, discussing the risks and liability associated with material specifications. This panel will summarize by sharing design strategies that radically simplify the decision-making process for material selection.